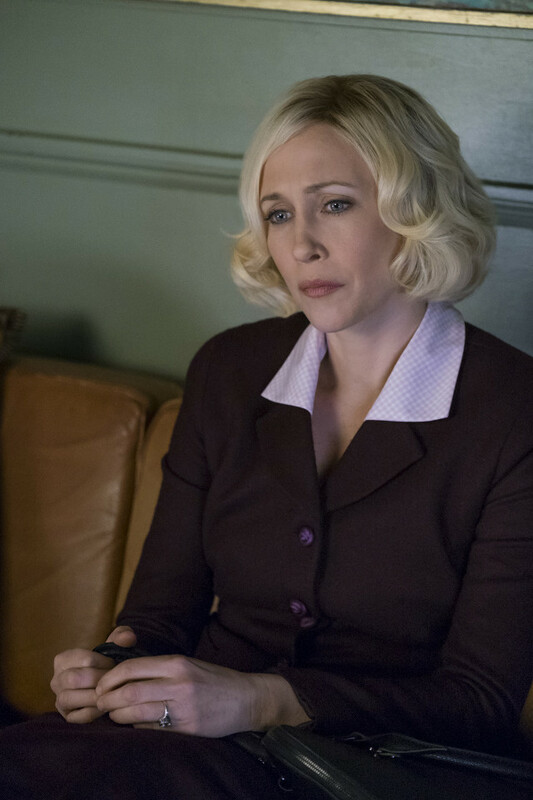 Norma (Vera Farmiga) was pushed to desperate measures by Chick (Ryan Hurst) on the latest episode of Bates Motel. Chick continued to put pressure on Norma for the whereabouts of Caleb (Kenny Johnson) so he could kill him. Norma refused so Chick threatened to tell everyone that she had a son with her brother in a bid to ruin her life for not co-operating. Norma managed to locate Caleb but realised she couldn’t let him be killed so she met Chick with the plan to kill him. When she couldn’t go through with it, Norma was enraged when Chick turned up at the house with a new window. She lost her cool and told him she didn’t care who he told about her. 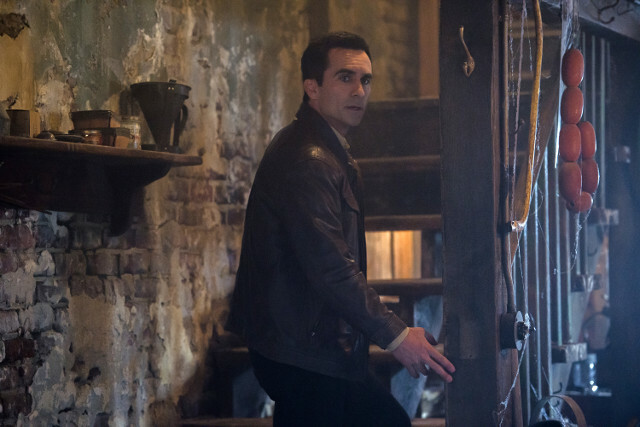 After he left she came clean to Romero (Nestor Carbonell) about her past and was surprised when he embraced her. 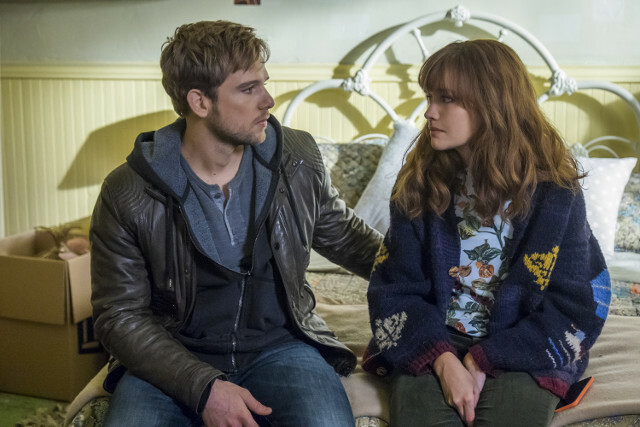 Elsewhere Norman (Freddie Highmore) continued to switch personalities during his sessions with Dr. Edwards (Damon Gupton) and he remembered that his father raped his mother while he hid under the bed. Dylan (Max Thieriot) found the letter from Emma’s (Olivia Cooke) mum in Norman’s bedroom. The next episode of the season is There’s No Place Like Home. 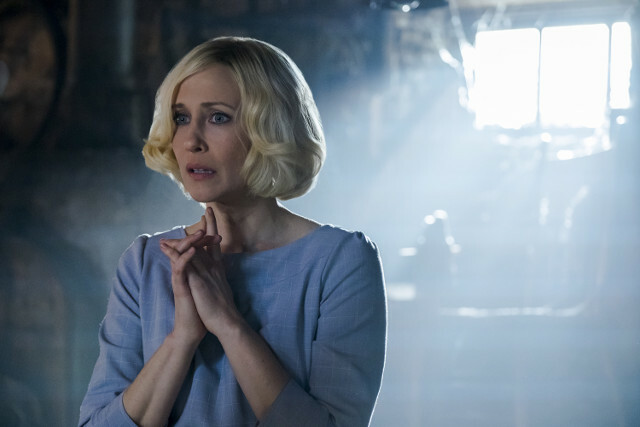 Norman returns home after making an unanticipated discovery; Norma takes on new projects; Dylan’s search for Emma’s mother leads to disturbing results.